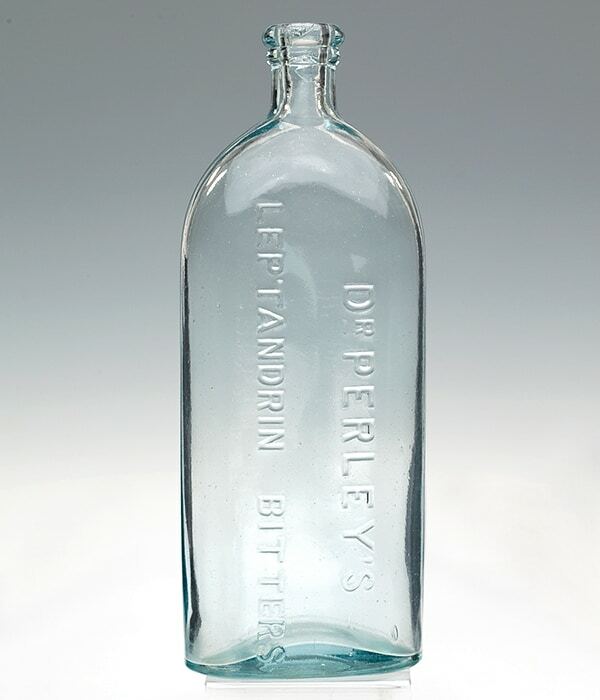 I found a tall advertisement (below) for Perley’s Leptandrin Tonic Bitters and was able to match it up with an example that John Pastor sold in his American Glass Gallery | Auction #11. 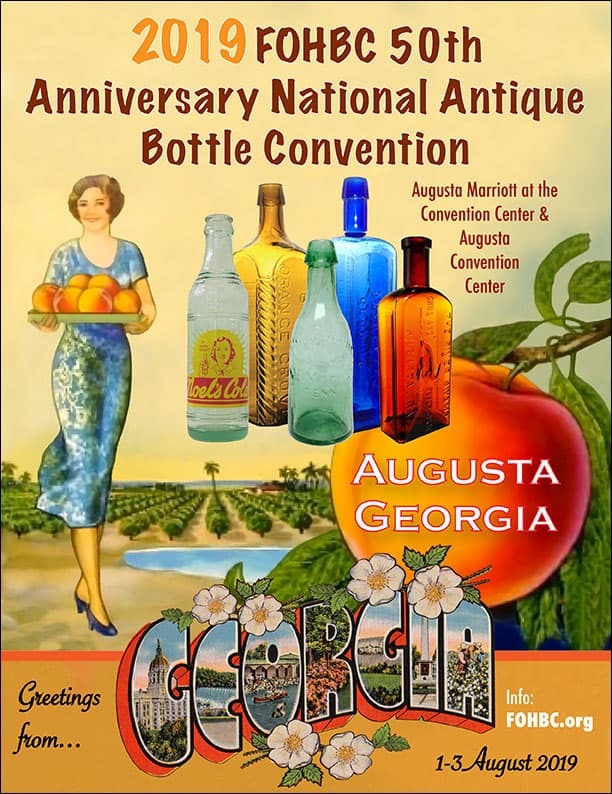 A tough aqua bottle find. Isaac N. Perley was born on 17 January 1839 in Enfield, New Hampshire, son of father Uri Perley (Enfield, NH) and mother Fanny Sawyer (Saulsbury, NH). He had to be pretty smart with a name like Isaac Newton right? After graduating from Canaan Union Academy in 1855 he went on to Dartmouth College and then graduated from Harvard Medical School in Boston in 1865. 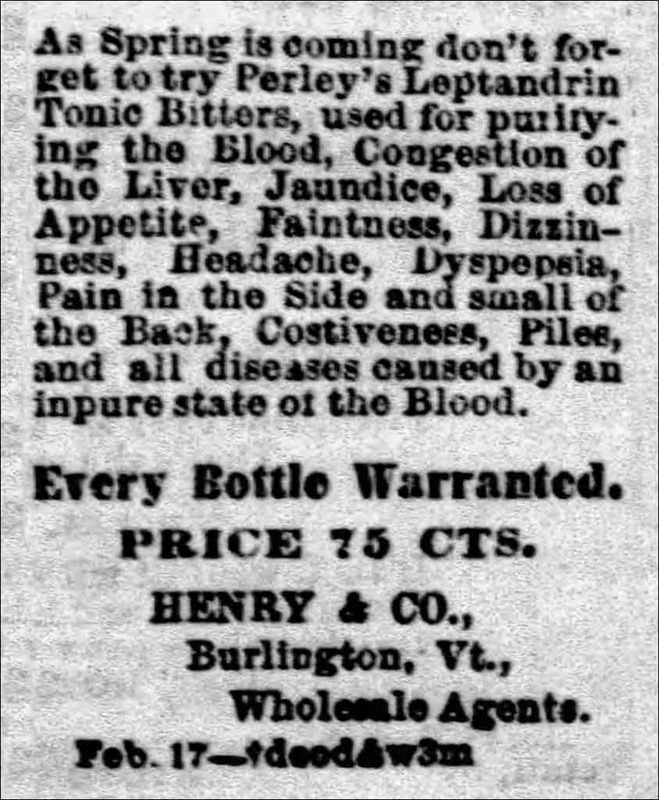 He next set up a medical practice and by 1870 was listed as a druggist in Lebanon, New Hampshire. This bird’s-eye view print of Lebanon, New Hampshire was drawn and published by George E. Norris, Beck & Pauli Lith. in 1884. I.N. 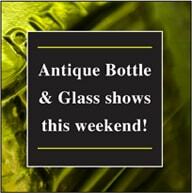 Perley, Druggist & Fancy Goods is one of the listings. Lebanon was incorporated in 1761 and is a city in Grafton County, New Hampshire located in western New Hampshire, south of Hanover, near the Connecticut River. The areas Mascoma River provided power to the many mills and manufactories that were established along it in the 1800s. 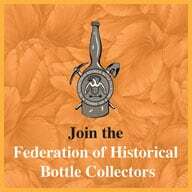 There was a large furniture manufactory, flannel mills, a watch-key manufactory, scythe works, a manufactory producing scythe-snaths and sleds, machine shops, two shops manufacturing overalls, among others. 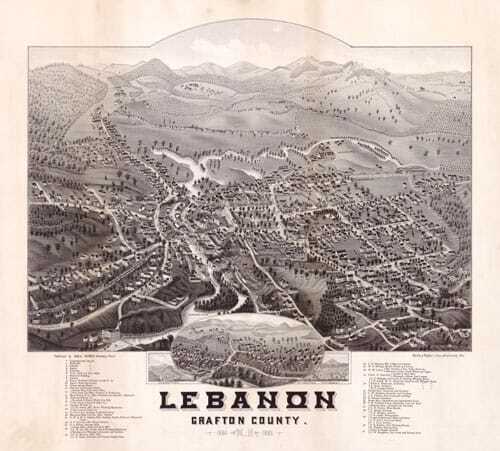 Lebanon’s population in 1880 was 3,364. 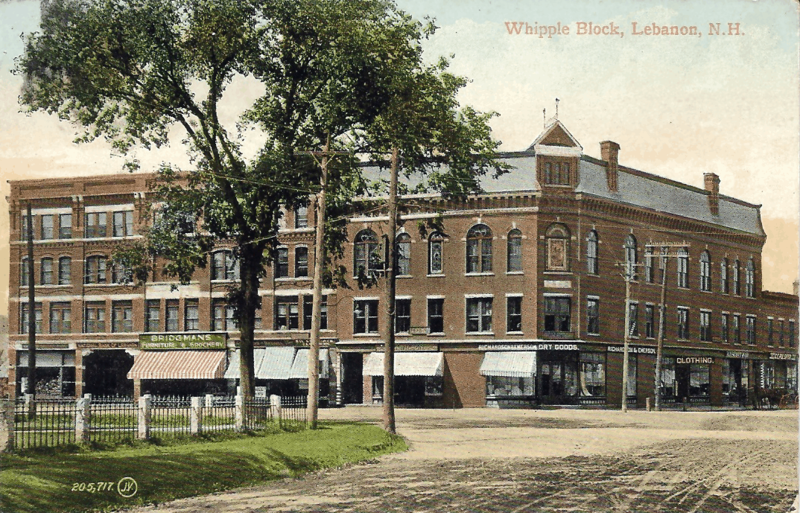 Dr. Perley’s office was later located on Whipple Block. Built in 1882 in the Queen Anne style, the Whipple Block was designed by I. F. Davis and built by Muchmore and Whipple. It originally contained the Masonic Temple and a Public Hall on the top floor known as the Whipple Hall. It had stores on the ground floor and offices on the second floor. It was twice gutted by fire in 1894 and again in 1930. 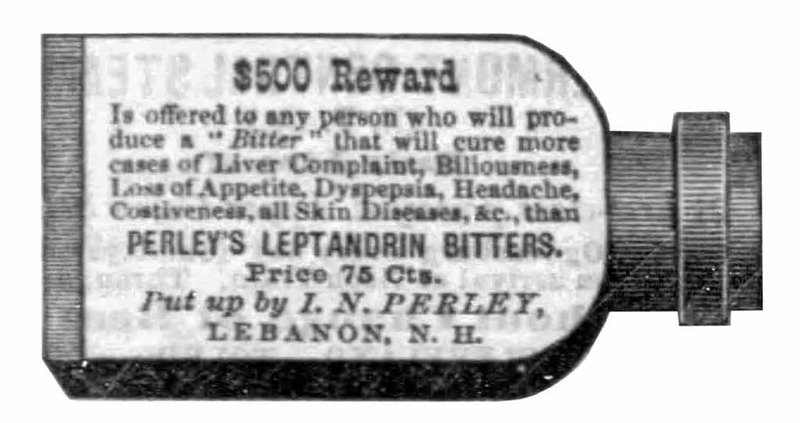 Dr. Perley put out his Leptandrin Tonic Bitters in 1870 and would sell it for 75 cents a bottle. 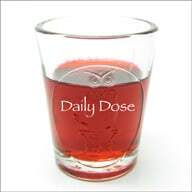 He said it would cure Liver Complaint, Jaundice, Dyspepsia, Dizziness, Piles, Loss of Appetite, Skin Eruptions, Costiveness, Indigestion, Kidney Diseases, Heartburn, Asthma, Salt Rheum., Catarrh, Scrofula, General Debility and it would Purify the Blood. Not bad for six bits. 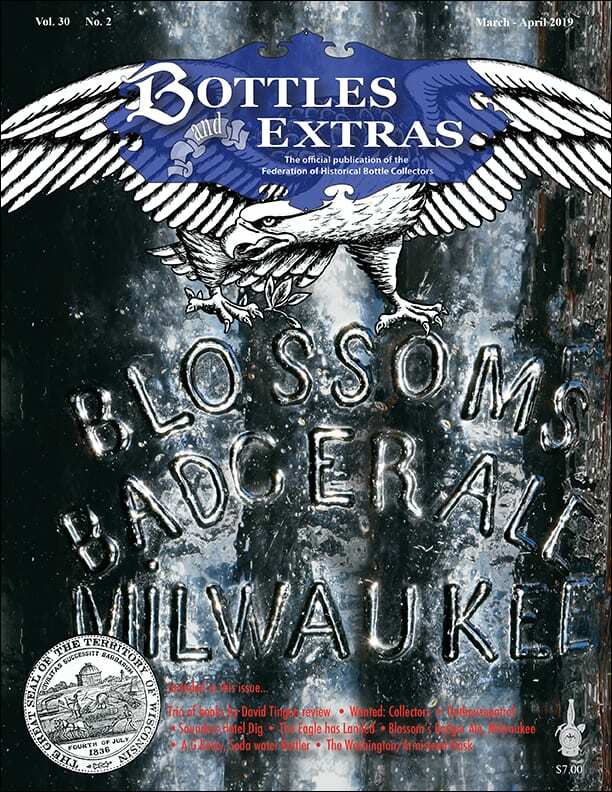 The brand only lasted until 1873, so the embossed aqua bottles are pretty rare. 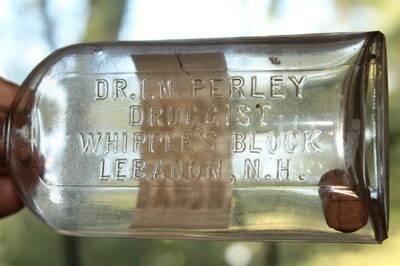 Dr. Perley would run his drug store up until at least 1910. 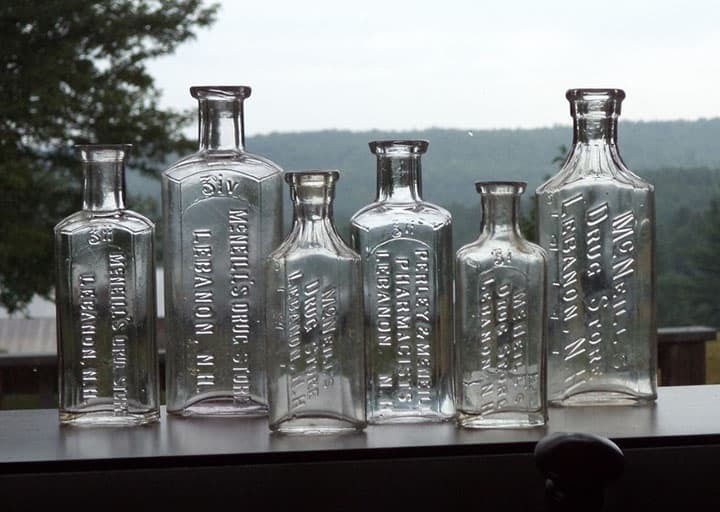 His embossed druggist bottles exist. Dr. Perley would die on 7 January 1924 at age of 84 of Nephritus with Arterior Sclerosis complications. He is burried in Glenwood Cemetery in Lebanon, New Hampshire. Leptandrin is a bitter glucoside, crystallizing in needles, obtained from Veronica (Leptandra) Virginica, and probably constituting the active principle of the drug leptandra. 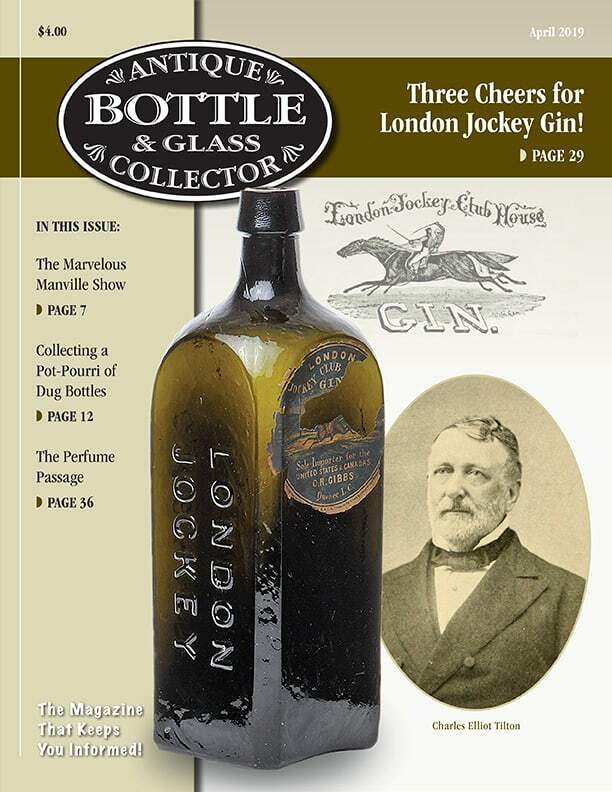 Leptandra is one of the very old Eclectic drugs. Like most medicinal plants it is known by several popular names, as Black root, Culver’s root, Culver’s physic, Bowman root, Tall speedwell, Veronica, Tall veronica, Physic root, and Whorlywort. Its name Veronica is probably derived from St. Veronica. Black root is found more or less plentifully throughout the United States, from Vermont to Wisconsin, and southward, growing in wet, or moist, rich ground near streams, in woods, thickets, glades, and open plains. It is particularly plentiful in limestone districts. It is a perennial herb, growing from 1 to 5 feet high, with an upright stalk, having whorls of leaves, and surmounted by spikes of crowded white flowers. It blooms in July and August. The rhizome is perennial, and should be gathered in the fall of its second year. 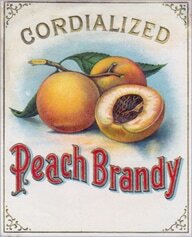 When fresh, it has a faint, almond-like odor, and a bitter, nauseous taste, which is somewhat lessened by drying, and yields its properties to water at 100° C. (212° F.), or still better to alcohol. Age does not impair its virtues. This drug was well-known to the Indian Herb Doctor Peter Smith, and to Dr. Hough. 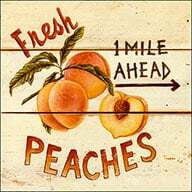 To the former it was known as Culver’s, or Brinton’s root, and he states that his father “used to cure the pleurisy with amazing speed” with it. Hough said of it that it was “a most mild and efficacious purge in fevers, in disorders of the stomach, or the bowels, to destroy vicious humors in the blood, to remove costiveness, or to cool fevers.” The Wyandots were acquainted with its virtues, and regarded it as “a very good healing purge.” The early Eclectic physicians considered it one of their most valuable therapeutic agents. Specific Leptandra, the most extensively used preparation, has a dark-brown color, the peculiar, and markedly so, odor of the drug, and a bitter taste that is accompanied by the aroma of the root from which it is prepared. When dropped into water it produces a turbidity or milkiness. If specific leptandra be allowed to evaporate by rubbing a few drops in the palm of the hand the skin is impregnated with the strong odor of leptandra in an intensified degree. This entry was posted in Advertising, Bitters, History, Medicines & Cures, Tonics and tagged bitters, Doctor, Druggist & Drugstore, Harvard, Isaac Newton Perley, Lebanon, Leptandrin, New Hampshire, Tonic. Bookmark the permalink.